Reacting to the defection, the National Chairman of the PDP, Prince Uche Secondus, has said the decision of the Senate President to quit the ruling party was a sign of the speed at which the ruling party was shrinking. Secondus, said this in an interview with correspondents, in Abuja. The PDP chairman equally expressed delight that Ahmed also took the decision to abandon the APC and pitch his tent with the PDP. He said, “Gradually, the reality must now dawn on the national leadership of the APC that the merriment is over. We are expanding and they are shrinking. “We just want to commend Saraki and the governor of Kwara State for their boldness and patronage. We commend them for being able to stand for the truth. 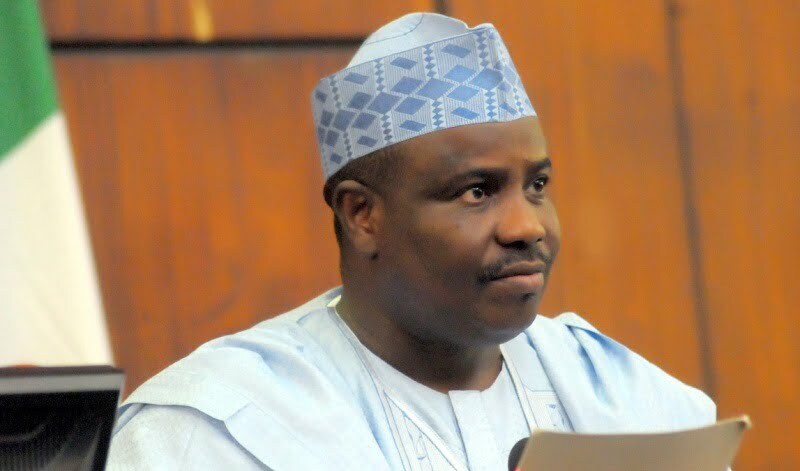 The source said, “Tambuwal will defect from the APC anytime from now. The waiting game is over. People can no longer stomach the injustice in the APC and they are ready to leave.